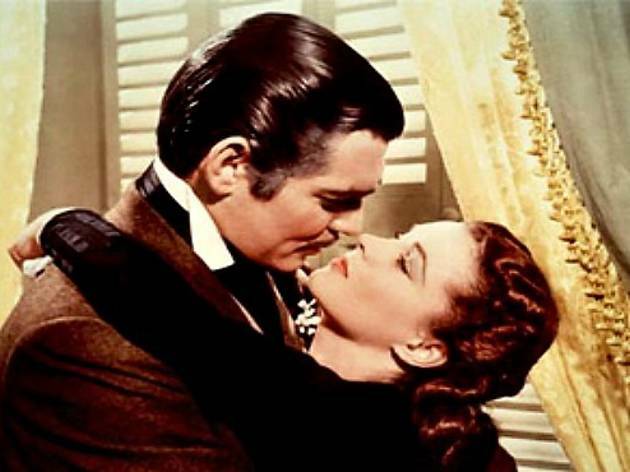 Frankly, my dear, you should give a damn about the chance to catch Gone With the Wind on the big screen—on Valentine's weekend, no less. 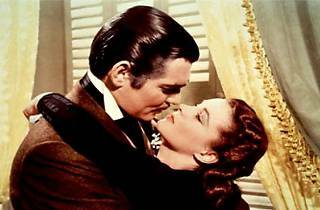 Victor Fleming's Civil War epic follows the tribulations of spoiled Southern belle Scarlett O'Hara (Vivien Leigh), her maturation throughout the war and her turbulent romance with Rhett Butler (Clark Gable). Trust us, the near-four-hour running time will fly by.